Welcome to the Official website of the Shropshire Schools' & Colleges' Football Association (SSCFA). 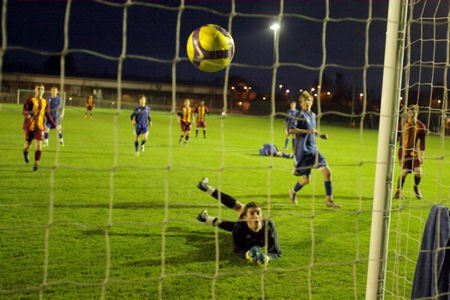 SSCFA's Football Programme's provide opportunities for all boys and girls between the ages of 7 and 18. County, Regional and National competitions for member schools and county representative teams. Navigate above and to the left to discover what is happening in Shropshire Schools Football and to find out all the latest news.